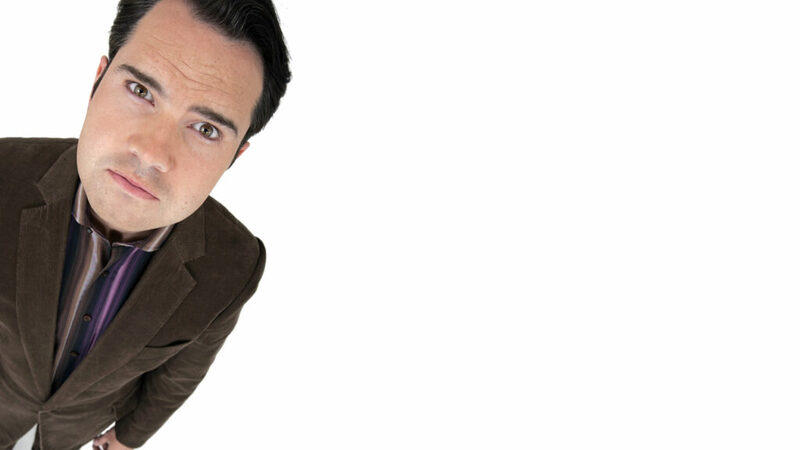 The king of the one-liner, Jimmy Carr, is coming back to Glasgow with his ‘Best Of, Ultimate, Gold, Greatest Hits Tour’! Jimmy Carr has announced his ‘Best Of, Ultimate, Gold, Greatest Hits Tour’, including two nights in Glasgow’s Clyde Auditorium on the 17th & 18th of March 2016! It’s not just ageing crooners who go out on greatest hits tours. Jimmy Carr has got in on the action too. The comedian has announced his ‘Best Of, Ultimate, Gold, Greatest Hits Tour’ for 2016 & 2017. Jimmy is gathering a selection of his best jokes from his 15 years on the circuit and combining it with new material for his 2016 and 17 shows. The 8 Out Of 10 Cats presenter, who has performed nearly 2,000 shows to more than two million people, will be at the Parr Hall on September 23, 2017, with tickets going on sale this Friday. It’ll be an evening of none stop jokes, gags and banter. And everybody’s welcome. Just make sure you leave your conscience and sense of common decency at home! If you’ve got a sick sense of humour then maybe laughter is the best medicine. Not to be taken if you have a sensitive disposition or an overactive moral compass! Not suitable for under 16’s.